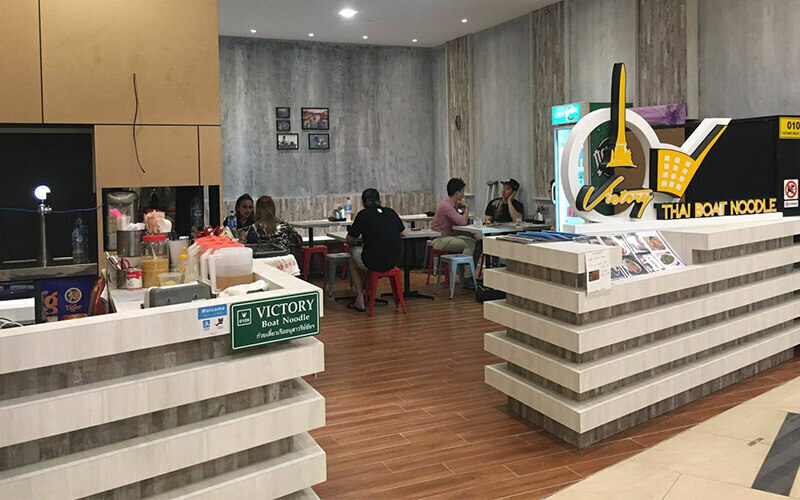 Located in multiple outlets across Singapore, Victory Thai Boat Noodle brings to the fore stackable bowls of Thai boat noodles in a variety of flavours. From translucent ripples of rice noodles swimming in a traditional Thai flavours and yellow noodles topped with braised pork, to favourites like green curry chicken with rice and Thai basil rice, patrons are spoilt for choice. More flavourful accompaniments are available as appetisers like Moo Ping pork, Thai papaya salad, fried salted egg fish skin, and sweet desserts.